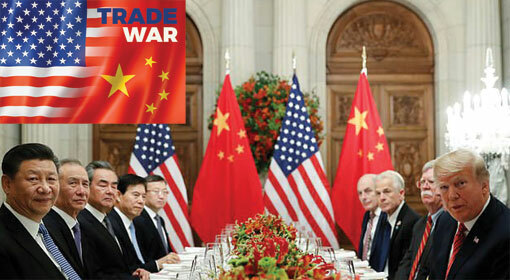 Berlin: While the trade war with the United States is intensifying, China has challenged the United States by establishing independent trade cooperation with Germany. Germany and China have signed a trade deal worth $ 23.5 billion for cars, mobile phones and other sectors and leaders of both the countries have criticised it as cooperation against the protectionist stand. 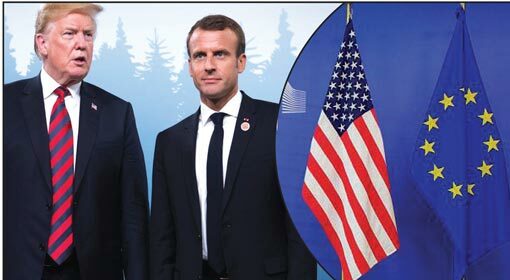 China has intensified its activities to increase trade cooperation with European countries in view of the trade war with the United States which is getting aggressive by the day. 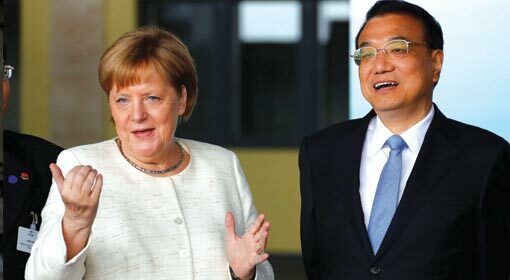 Against this background, the Chinese Prime Minister Li Keqiang is on a visit to Germany since the last few days and has met the German Chancellor Angela Merkel. Both the leaders announced the strengthening of the bilateral trade cooperation. At this time, agreements worth $ 23.5 billon were signed that also include joint venture projects. The large private German companies have taken a lead on investment in China. The leaderships of both countries have claimed that this will increase communication between both the economies. 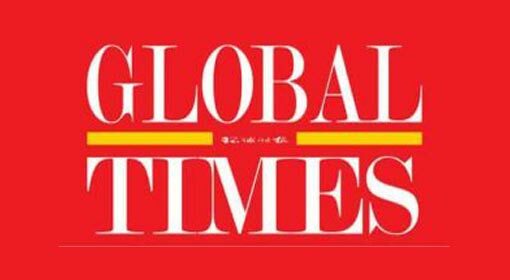 The Chinese Prime Minister has expressed confidence that it will take the China-Germany free trade cooperation to a new height. 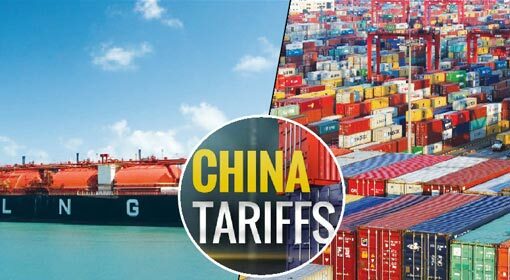 With the increasing tax burden from the United States, the tax rebates offered by China can lead to an increase in German investment in it, claimed German Chancellor Angela Merkel. 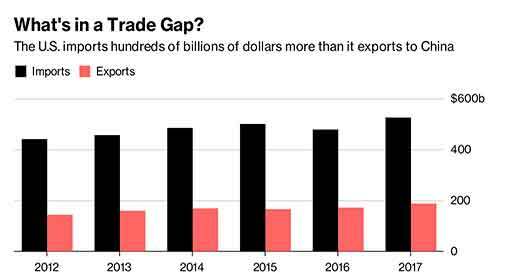 Both countries have said that this will be a fitting reply to the protectionist policies of the United States. 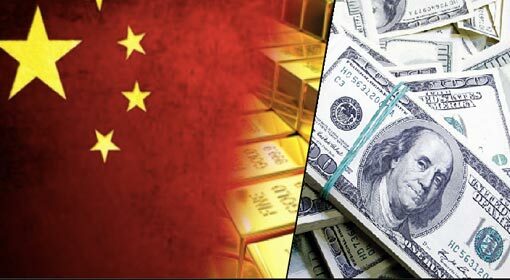 Meanwhile, US President Donald Trump has completed preparations to impose 10% tax on Chinese goods worth $ 200 billion. 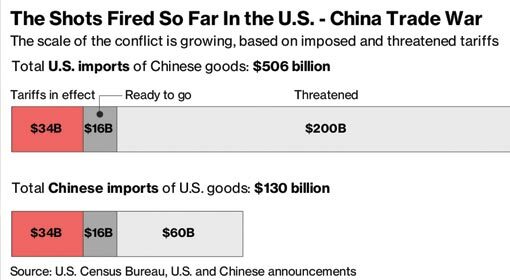 It is the fourth time in the last two months that the United States has targeted the Chinese goods import. 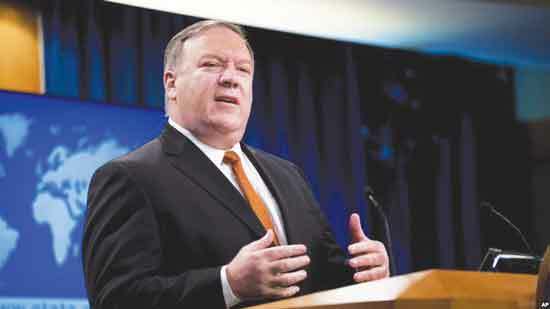 Reacting to it, China has said that these taxes will not be tolerated and has threatened retaliation against them.